Dead Ink Books is pleased to announce that it has secured the rights to the entire Eden Book Society backlist and archives. For the first time, these books, nearly a century of unseen British horror, will be available to the public. The original authors are lost to time, but their work remains and Dead Ink will be faithfully reproducing the publications by reprinting them one year at a time. Dead Ink hopes that you will join us as we explore the evolving fears of British society as it moved through the 20th Century and eventually entered the 21st. We will begin our reproduction with 1972, a year of exciting and original horror for the Society. We invite you to join us as we look to unearth who wrote for the society and what connected those writings to the family itself. Eden novellas have a habit of appearing in the most unusual places, author Aliya Whiteley swears by car boot sales, whilst Jenn Ashworth, author of Fell, is convinced that there are still copies hidden away at Oxford University's Bodleian Library. From around the web, here are some of the highlights we picked out of encounters with The Eden Book Society. You can tell us about your own experiences with Eden using the hashtag #EdenBookSociety on Twitter. Who knows, maybe we'll feature you next? 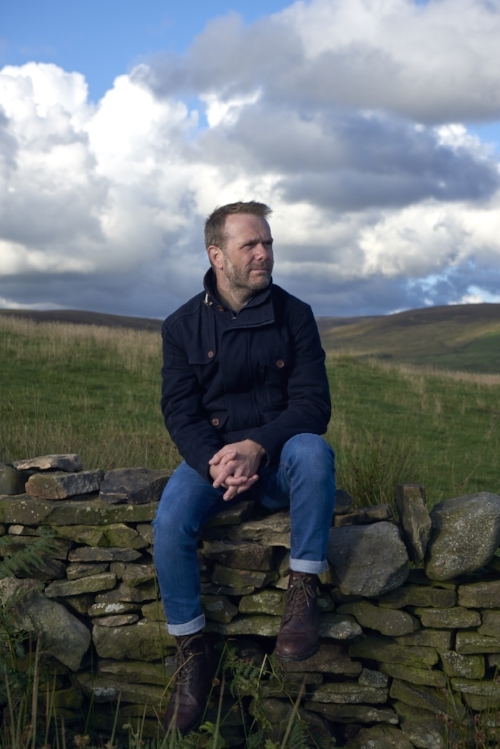 Andrew Michael Hurley discusses one of the first Eden books, 1919's His Orchard by C. Ashwood Burbridge. Horror legend Ramsey Campbell recounts a search for Eden novellas that takes him back to the beginning of his career and through the footsteps of none other than H.P. Lovecraft himself. From Preston to New York to Delhi, Eden has been an obsession years in the making. As a child Nina Allan remembers finding a book at her grandmother's house, The Beach House was an unsuitable introduction to the horror genre. Sign up to the Dead Ink newsletter to keep up to date on everything we do.